It’s that time again and we need your help! Thanks to our amazing customers and friends, we’ve been voted Best of Denton County for the past three years in a row and we need your help for 2014. 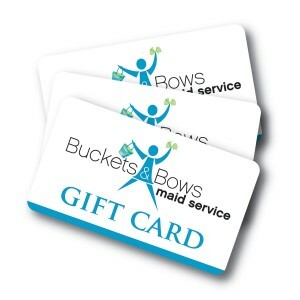 Please select the HOME SERVICES icon, choose the drop down list for House Cleaning Services, and vote for Buckets & Bows Maid Service!